Dental implants are a popular alternative to dentures and bridges. They feel and function just like natural teeth. Dental implants are surgically placed with a titanium screw that provides a base for the replacement tooth. While under anesthetic, the implant is placed into the bone to provide security. Again, implants act identically to regular teeth, which is why securing your implants is very important. Once the base of your implant is secured, the top of your implant or “crown” is screwed onto the base. If you suffer from missing or failing teeth, dental implants can offer a long-term and effective solution. Keep your teeth and gums healthy by visiting Rocky Mountain Smiles for a dental exam and cleaning! According to major dental publications, it is ideal to meet with your dentist for a routine cleaning twice a year. 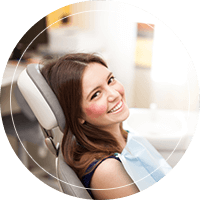 Without cleanings, your dentist won’t be able to monitor your dental growth and health. Good oral hygiene is essential for avoiding cavities, gum disease, and enamel wear. 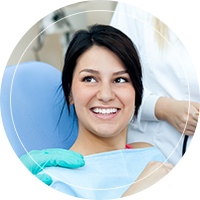 With regular checkups, we can identify potential risks to your oral health and provide preventative treatment. For example, during your routine dental cleanings, your dentist can offer advice to improve your oral health and ensure you maintain your natural enamel. If you haven’t had a check up recently, scheduling an appointment is highly recommended. We offer a wide range of services for children and young adults. Our pediatric specialists are trained to provide friendly and professional age-appropriate care for your children, big or small. At our practice, we strive to make children feel comfortable and welcomed when they visit their dentist. We also understand that dental visits can be a bit nerve-wracking, so we do our best to give your child the best possible experience. Pediatric dentistry is very broad, especially because children are by far more relaxed when it comes to their dental health. When your child visits Dr. Bigus, he and his staff help clean your child’s teeth to look shiny and bright. 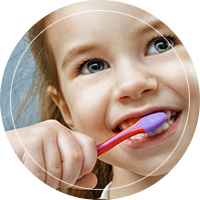 Aside from routine cleanings, our dental staff can give parents tips to improve their child’s dental health. Cosmetic dental services can improve the appearance of your teeth. If you want to get the smile you desire, cosmetic dentistry is the ultimate way to do so. We offer a range of cosmetic services, such as whitening, bonding, and installing replacement teeth. Almost any smile can be improved. If you are interested in our services and would like to peak at our past clients, visit our photo gallery (see our before and after pictures). We offer periodontal services to any of our clients who would like to treat varying stages of their gum disease. 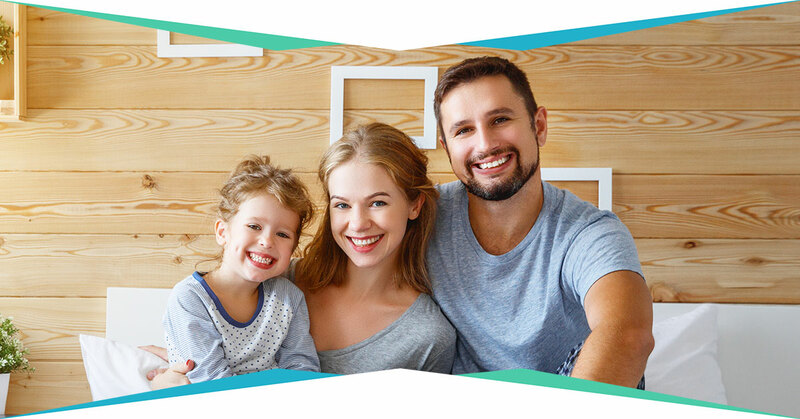 Whether you would like to speak with our dentist to diagnose, prevent, or treat your gum disease, we can be of assistance. If you do not treat your periodontal disease, your teeth can be sacrificed. Not only that, but choosing to ignore periodontal disease can lead to gum recession, bone loss, and multiple tooth loss. If you are over the age of 50, and believe you are at risk of periodontal disease, speaking with a dental professional is recommended. By talking with your dentist, you both can create strategies to prevent or control the effects of periodontal disease. Call us on (970) 692-8828 to schedule a visit or sign up as a new patient today.